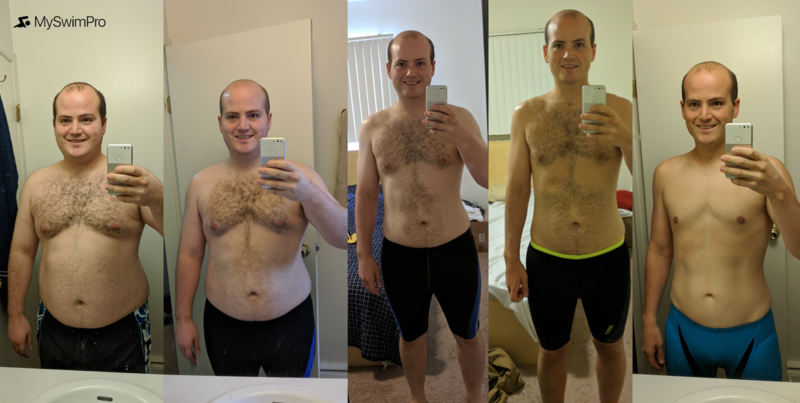 Related: Mike’s Honest Blog Post about How He Lost 100lbs Swimming 4x/Week! 0:35 – How much weight did you lose? How long? 1:07 – How did you get started? 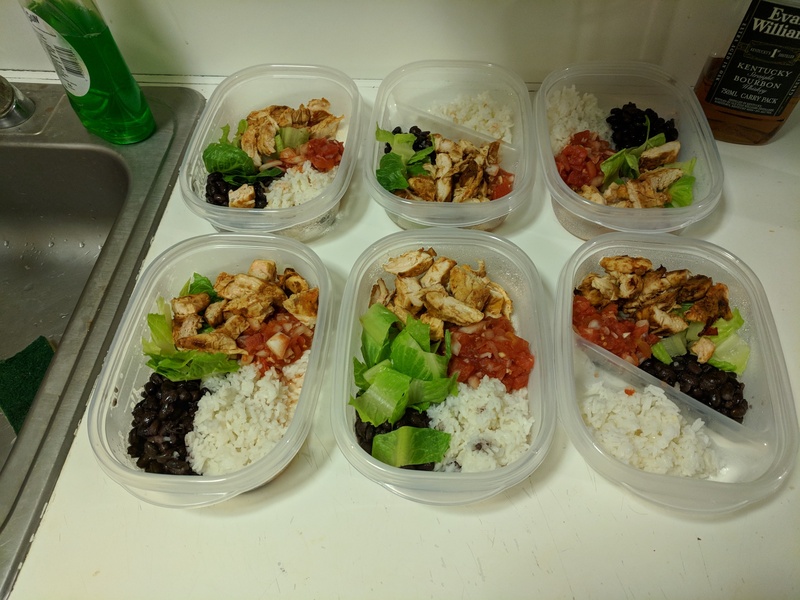 1:40 – The weight loss equation. 2:25 – How to create a caloric deficit. 3:25 – How much swimming were you doing? 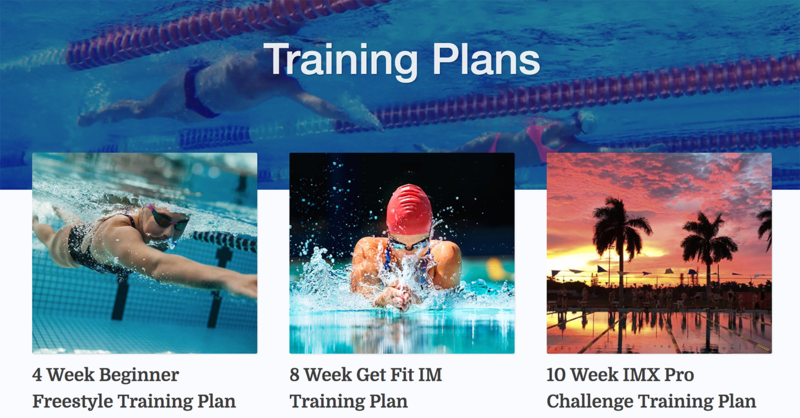 4:12 – How does a swim training plan work? 5:23 – How to keep the calorie equation simple? 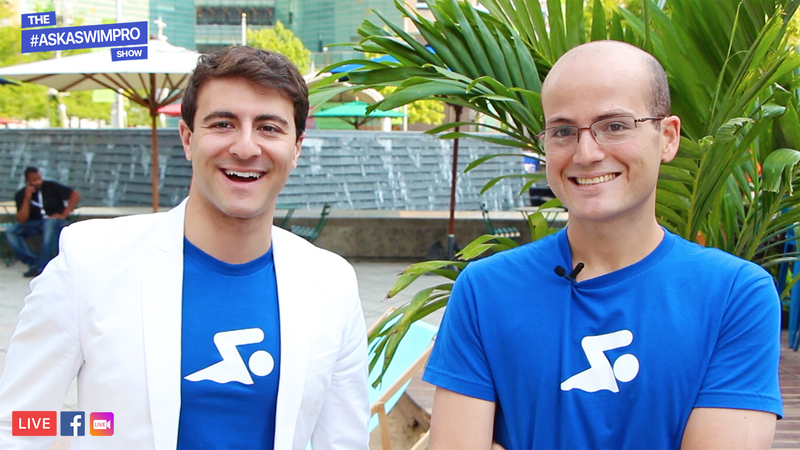 6:45 – What helped improve your swimming the most? 7:03 – What is a ‘feel for the water’? 8:03 – How to start swimming as an adult. 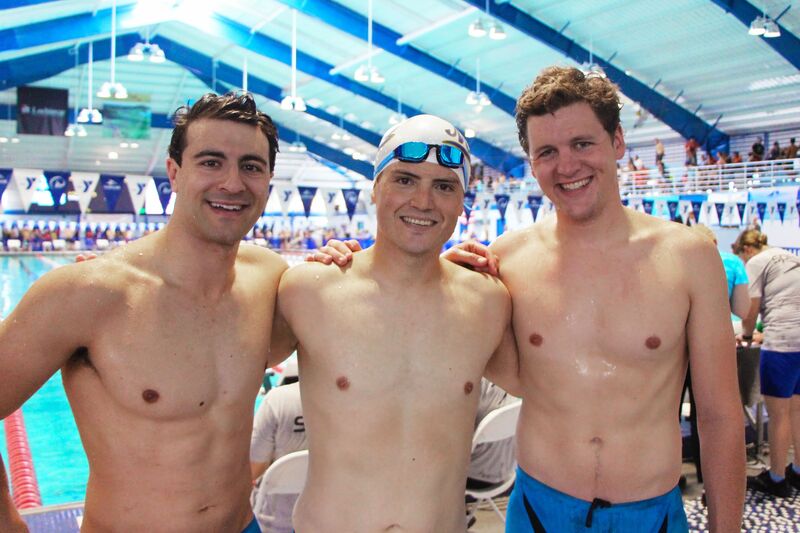 9:46 – Getting into Masters Swimming! 11:07 – Training all the strokes. 12:33 – How much faster did you get in the last year? 13:41 – Advice for swimmers looking to get into masters swimming. 15:08 – Advice for swimmers who don’t want to compete. 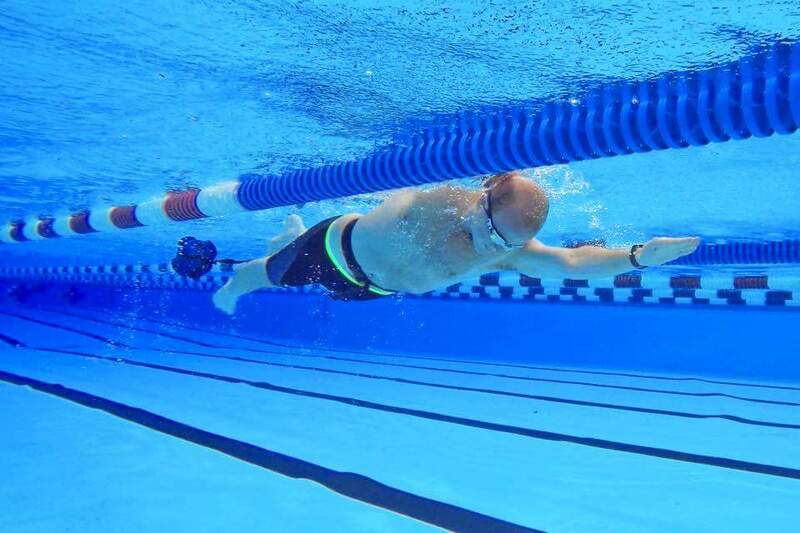 16:22 – Favorite types of swim workouts? 17:05 – How to improve kicking speed and technique. 18:36 – Why you don’t need equipment to get started. 20:35 – What are your goals for 2019 and beyond? 21:20 – Training with Runtastic Results. 22:43 – Advice for getting started. 23:53 – How do you feel? Do you want to swim like Mike? Download the FREE MySwimPro app for iPhone and Android! 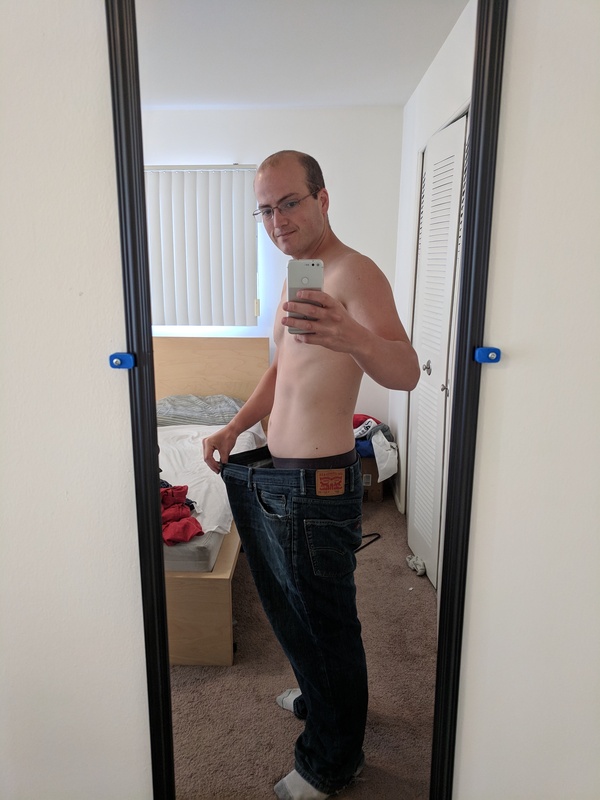 Take 20% off Premium with his code SWIMWITHMIKE20. If you have any questions about MySwimPro or swimming, send us a message! We’d love to chat. Email me anytime at fares@myswimpro.com.  Archived in #AskASwimPro. Bookmark the permalink.